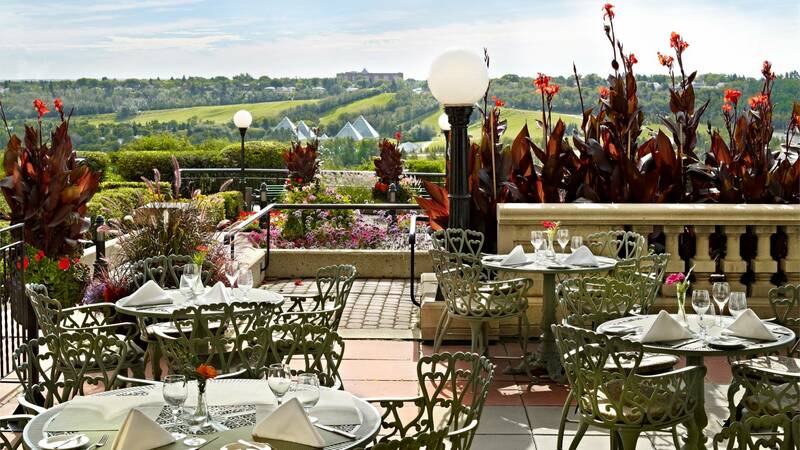 The Fairmont Hotel Macdonald is the only Four Diamond-rated hotel in Edmonton, offering luxury accommodation overlooking the largest urban parkland in North America, The North Saskatchewan River Valley. 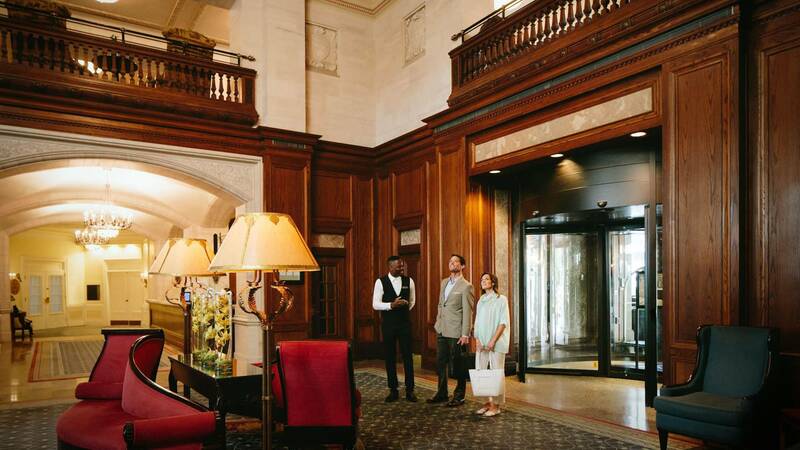 Operating since 1915, The Fairmont Hotel Macdonald still retains the charm and elegance of days gone by while boasting up to date amenities. 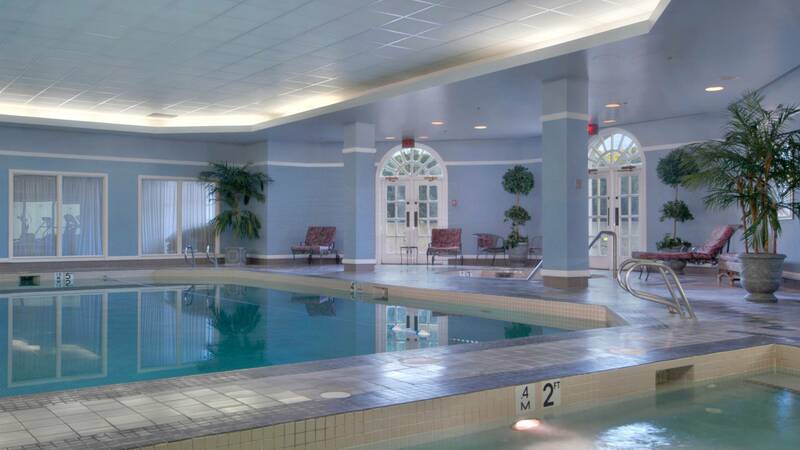 Enjoy the spa facilities, beautiful gardens, and fine dining experiences available. 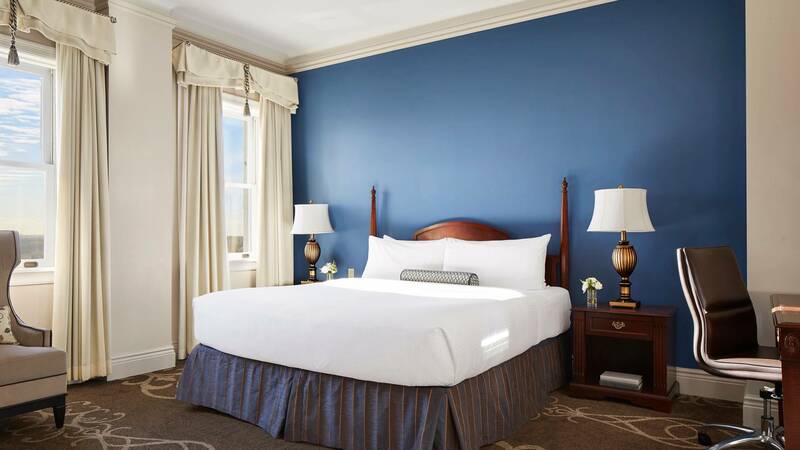 Fairmont Room: One king or two double beds, city skyline view. Fairmont View Room: One king or two double beds, North Saskatchewan River Valley view. Deluxe Room: One king or two double beds, sitting area, city skyline view. Deluxe View Room: One king or two double beds, sitting area, North Saskatchewan River Valley view. 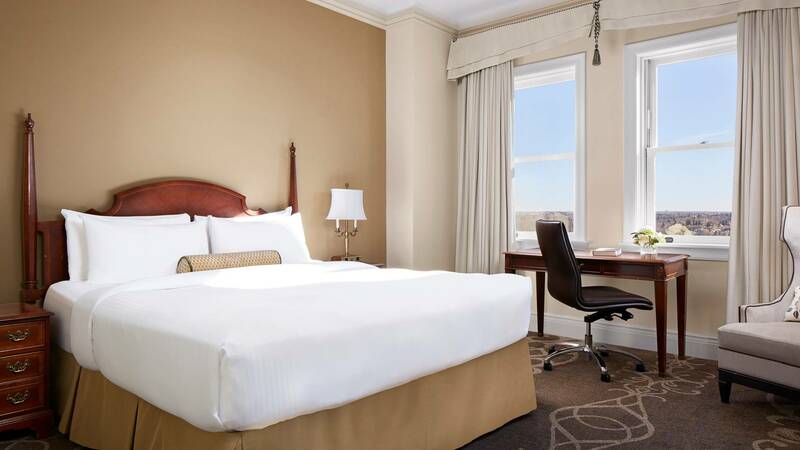 Grand Deluxe & Grand Deluxe View: As Deluxe Rooms, but larger and located on higher floors. Signature Room: One king bed, work area with ergonomic chair, complimentary breakfast, North Saskatchewan River Valley view. 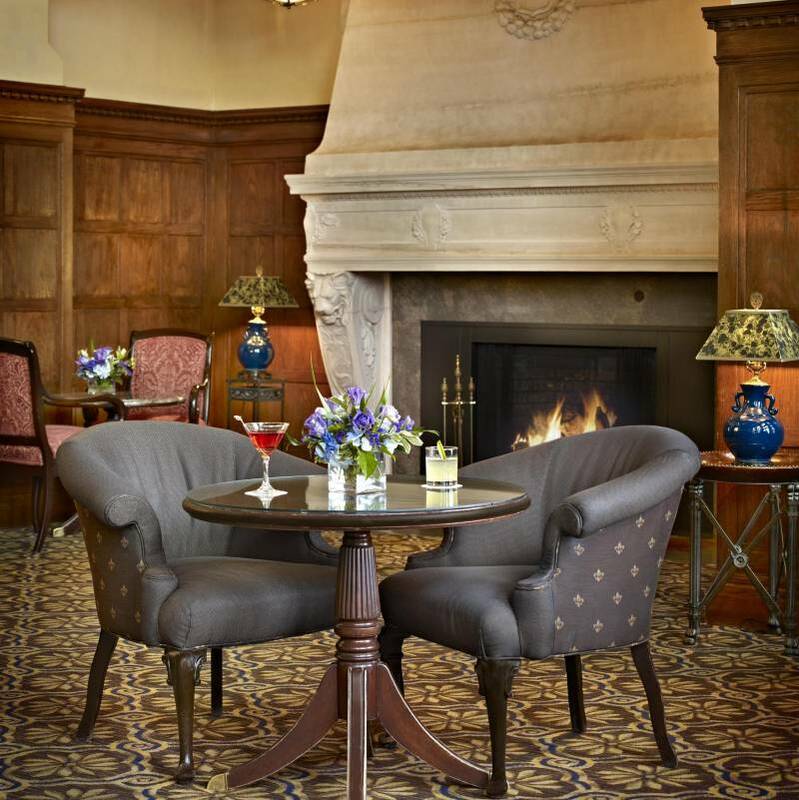 With such sumptuous surroundings, it is impossible not to be relaxed and let yourself be pampered at The Fairmont Hotel Macdonald.